Aimed at all accountants and tax advisers who need practical and detailed tax advice on the new digital tax regime. This very practical presentation will review the massive changes to come in in due course, relating to the new digital tax regime for businesses. It will also cover the areas that HMRC are currently investigating and reviewing, and also the areas of tax that have recently changed, and/or are about to change. 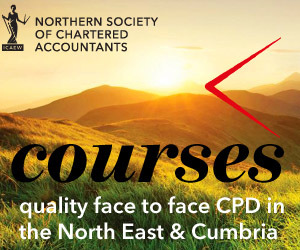 This course will provide delegates with a very practical review of the considerable digital tax changes for businesses that will be introduced from 6th April 2018. A detailed tax presentation will be given. Practical examples and case studies will be used to illustrate the appropriate tax issues.